Icons can be displayed in predefined sequence by programming. Display single icon by multi-function mask plate. 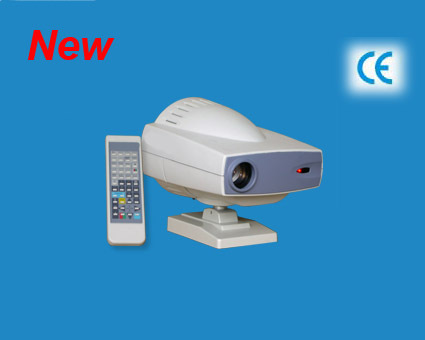 Perfect image position can be obtained by adjusting the horizontal axis of projector. Auto-off function: After 10 minutes idle time.